Rockstar has announced a Day 1 Digital Version of Grand Theft Auto V.
"Starting today PS3 fans in North America and Latin America can pre-order the Day 1 Digital version of Grand Theft Auto V on PlayStation Network. All Day 1 Digital pre-orders get access to fly the Atomic Blimp in-game vehicle just like those who pre-order a physical Standard Edition copy. As an added bonus, Day 1 Digital pre-orders will also receive an exclusive PS3 theme along with 75% off on any Rockstar full game title on PSN* (to help tide you over these last few weeks before GTAV hits on September 17th). You can pre-order the Day 1 Digital version by going to the New on PS3: PSN Pre-Orders section of the PlayStation Store. * Prices and discounts vary by territory"
For the European markets, you'll have to wait until Friday. "PS3 fans in Europe will be able to pre-order digitally starting this Friday." "For those asking about digital pre-orders on Xbox LIVE, the Xbox 360 Games on Demand service does not offer the ability to pre-order games or make them available on launch day. That being said, we will be making GTAV available via Games on Demand as soon as it's technically feasible and permitted by Microsoft." 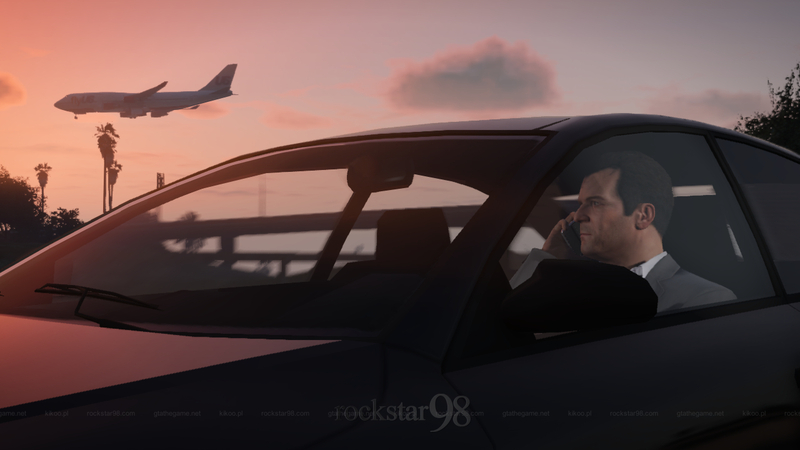 Join us in our GTA V Forums! In the UK the PSN Store rips you off with new games, some games I've seen for £59.99, when you can get them far cheaper elsewhere. Am I the only one whose wondering about a GTA5 DEMO? Why don't we have one? Cocaine:- What country are you in? If you are in the U.K order it from Tescos as the collectors edition is £100 which is already £20 cheaper than everywhere else and then there was a voucher to save £10 when your order was over £75. In the end I got the collectors edition for £90. So saving about £30 on everywhere else. The site also has a list of sites in each region so try that if you ain't from the U.K. Cool option to have, but many people have preordered physical copies already. I'd rather have the credits booklet and map that'll come with the disc. I went downtown to pre order gta 5 yesterday, the big collector edition.. but apparently that had been sold out in a half hour after announcement..! in like every store! wtf? it's like a month till release, why not see how many orders u get for that edition and then make that many...? why make so few? anyone know if there's a place online I can get it? I'd rather buy a physical copy than a digital one. I mean, sure you can lose the disc, but you actually HAVE the disc. Unlike the digital version, well what would happened if you were hacked? Besides, I like having the case and admiring the description on the back of it as well as what surprises might be inside the case. What is the difference between the day 1 digital version and the standard version? GTA V Day 1 Digital on PlayStation Network - Rockstar announces day 1 digital version of GTA V.